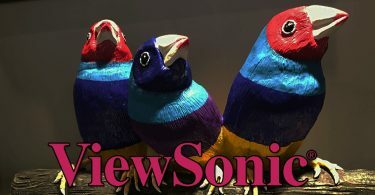 With the media buzz around CES 2017 this week, you can expect to hear tons of new information on the latest HDTVs and monitors coming out this year. The good news is, as gaming grows in popularity, so does corporate interest. 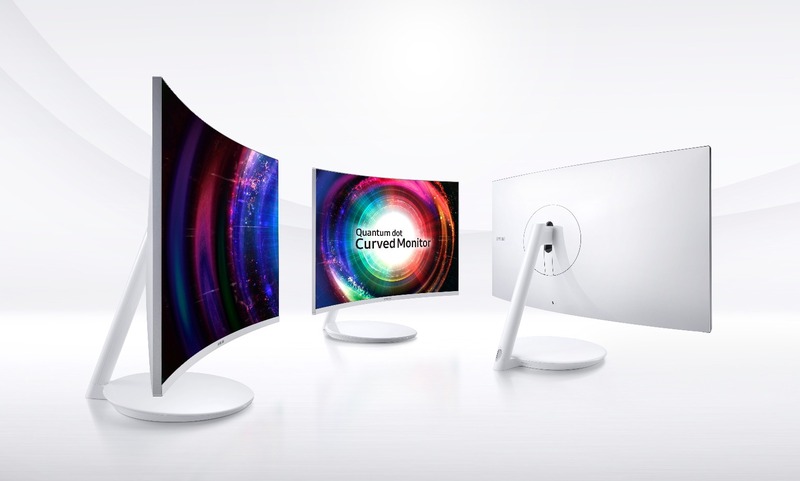 Samsung issued a press release unveiling their new CH711 Quantum Dot curved monitor, which will debut at CES 2017. The CH711 comes in two sizes: 27-inches and 31.5-inches respectively. For those looking at smaller sizes around 24-inches, you’re out of luck. 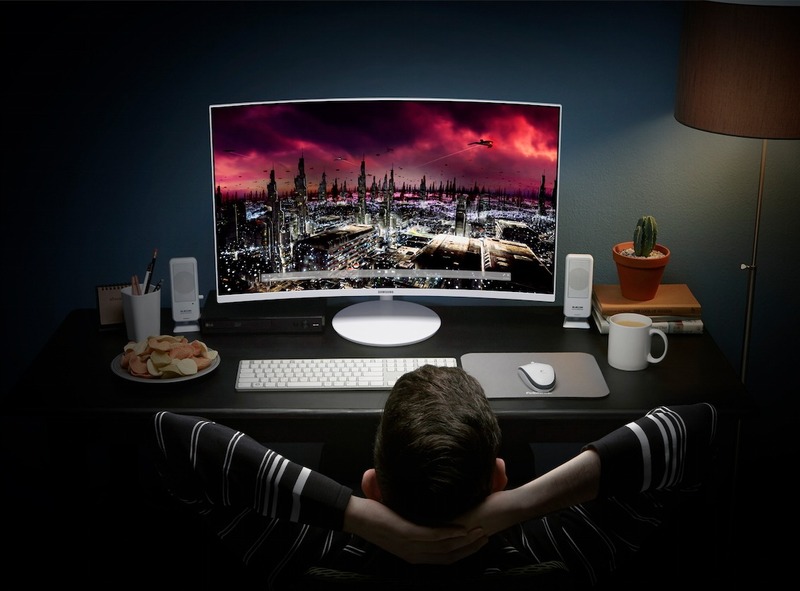 That’s not a bad thing however, as larger monitors tend to cram in more pixels. 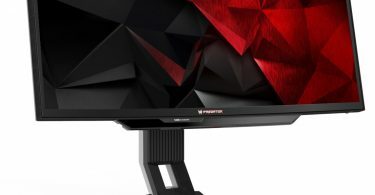 Speaking of pixels, the monitor comes equipped with a 2560 x 1440 resolution, which is essentially the current standard for high-end gaming monitors on the market today. 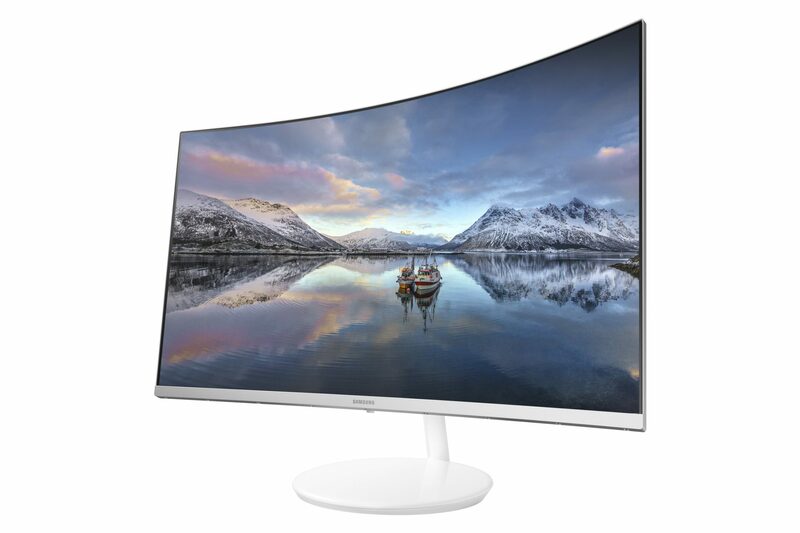 The monitor features an 1800R curvature and ultrawide 178 degree viewing angle; Samsung claims that content will clearly visible from anywhere in the room. To top it all off, the CH711 also features nearly 125 percent sRGB color coverage. It’s interesting to note that Samsung’s CH711 is designed primarily with gaming in mind. There aren’t many details regarding its gaming prowess just yet, but hopefully that translates to low input lag and fast response times for serious gaming. The last thing we’d need is a laggy, blurry gaming set after all. 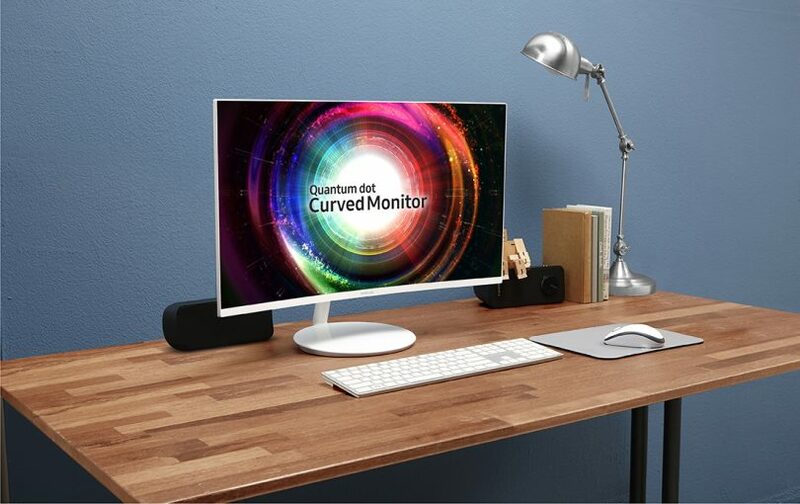 Samsung’s recent Quantum Dot monitor, the CFG70, offered a “Gaming UX” user interface that essentially mimics gaming presets found in other leading gaming monitors. This UX contains presets for FPS, RTS, RPG, and AOS game genres, and also allows advanced calibrations to fine-tune picture quality. We can probably expect to see this feature set in the CH711 as well. There are no details on its refresh rate either, which is an important detail for serious gaming. Higher refresh rates allow for much smoother visual gameplay, along with much lower input lag. Considering the CFG70 came equipped with a 144hz refresh rate, it’s likely the CH711 will follow suit. 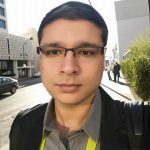 We will try to get our hands on the CH711 this week, live from the CES 2017 show floor.